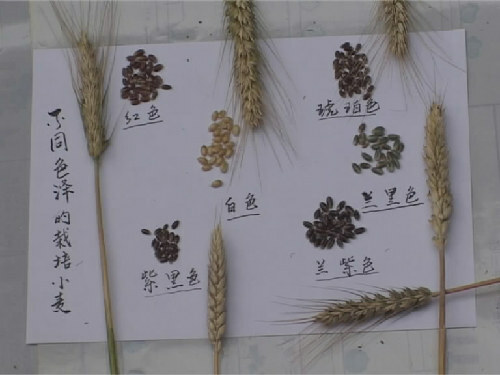 After years of research, colorized wheat was cultivated in 2002 for the first time by experts in Nanyang city, led by Zhou Zhongjin and his son. The buffalo horns developed and produced by Nanyang Fengyuan Horn Carving Craft Factory are recorded in the Guinness Book of Records for their rare characteristics. Liyade, produced by Nanyang Cigarette Factory, is the cigarette that has the biggest export volume and highest foreign exchange volume in Henan province. 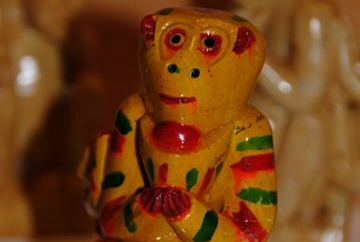 The Fangcheng stone monkey is a famous outstanding handcrafted stone inscription, which stems from the Song Dynasty (960–1279) and boomed in the Ming (1368–1644) and Qing (1644–1911) dynasties. 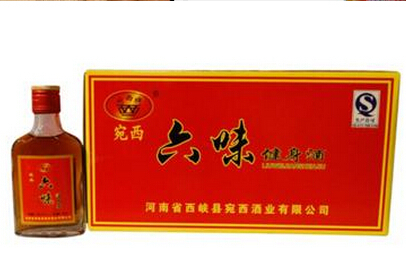 The nutritious liquor, produced in Xixia, Henan province, enjoys a good reputation of Chinese emperors' liquor. 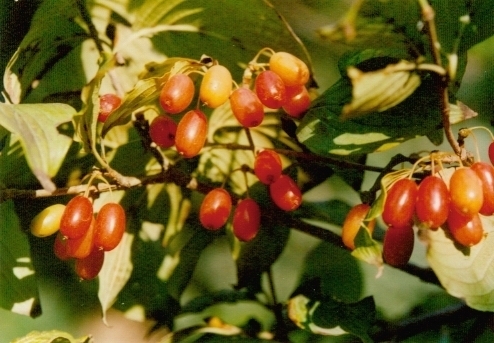 Cornel is one of the rare medicinal economic tree species in China, and also one of the top three rare woody medicinal materials in the world. 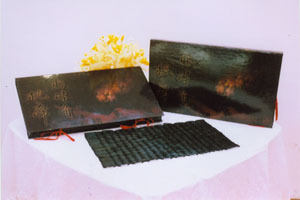 The Zhenping carpet dates back to the 1980s. 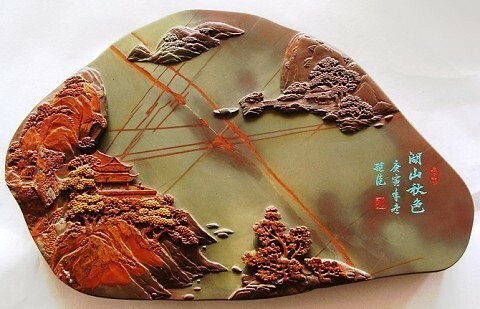 Huangshi ink stone gets its name from the Yellow Stone Mountain in Fangcheng county.